Just thought I’d share this gem my dad sent me the other day. He’s the one on the left in the photo. He was six. 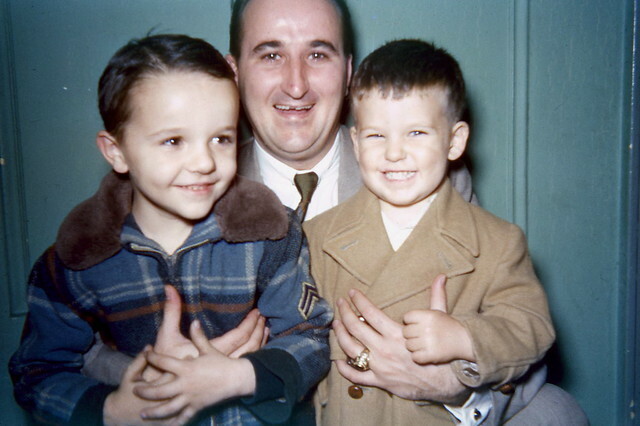 The man in the back is my grandfather, Jerome, and the little one is Denis. We don’t discuss him much. He’s trouble. I thought I’d juxtapose that photo against one taken earlier this year, featuring a slightly older Mike Gorman along with his progeny and grand progeny. 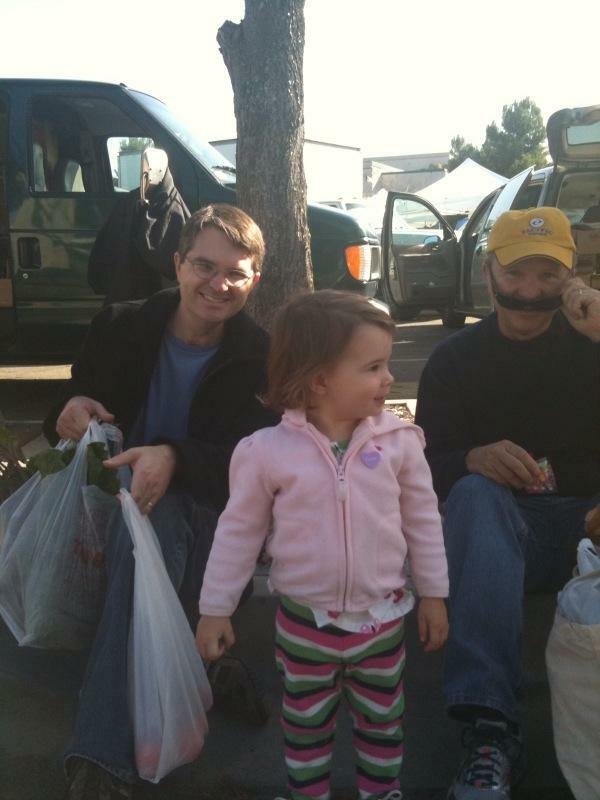 This entry was posted in Uncategorized and tagged Denis, Jerry, Mike. Bookmark the permalink.